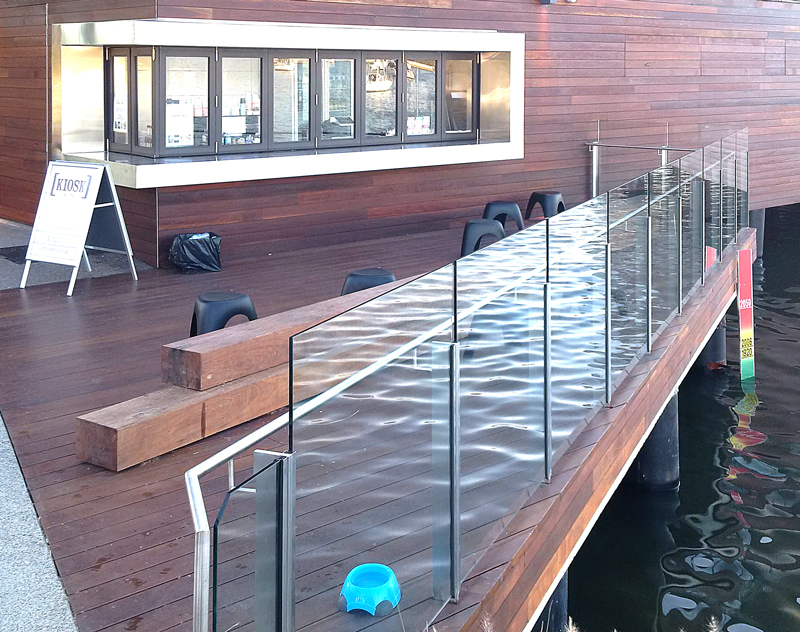 For this innovative project, we fabricated and installed 93 metres of glazed balustrade and 34 metres of stainless steel hand railing, as well as stainless steel window cladding. 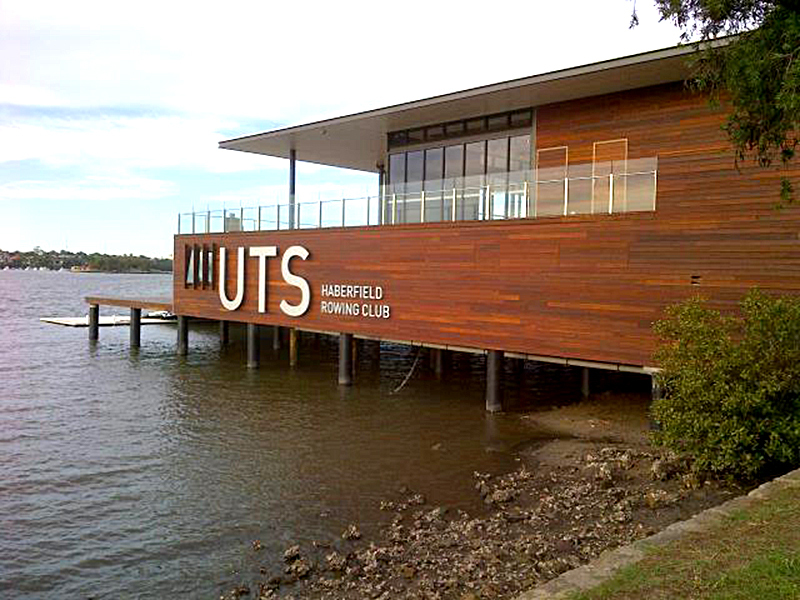 The $6 million UTS Haberfield Rowing Club redevelopment involved the total demolition of the original premises and the construction of a two-storey building, which houses the rowing club at ground level and a multi-purpose entertainment venue on the first floor. 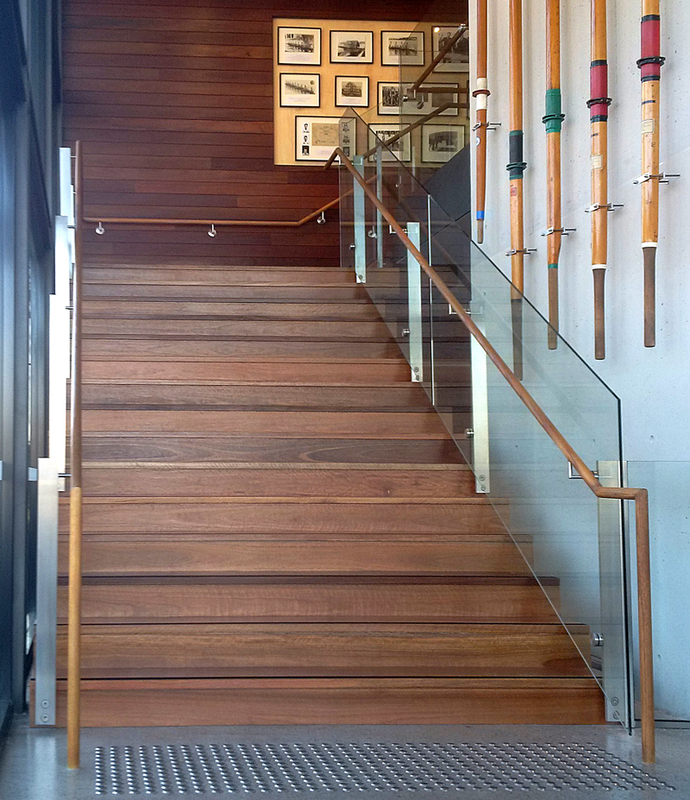 The project was completed on March 14th, 2014.